We’ve added another medal to our Parks & Recreation cover! 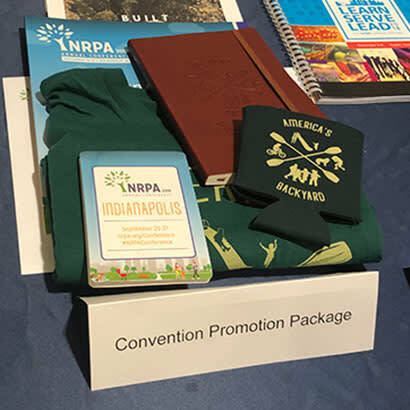 NRPA’s Marketing and Communications (MarCom) team brought home two gold and a silver medal from the 2018 Association TRENDS All Media Contest. This year, our work was selected from among nearly 300 entries. The MarCom team is also a finalist in several categories for the Maggie Awards, which for the first time this year, were open to all content creators across the globe, not just those located in the Western United States. The Maggie Awards, the longest tenured media awards program, are dedicated to celebrating excellence in publishing and media, from print, online and social to digital and video media. Maggie Awards winners will be announced May 3, and we’ll share this news in an upcoming issue of the magazine.